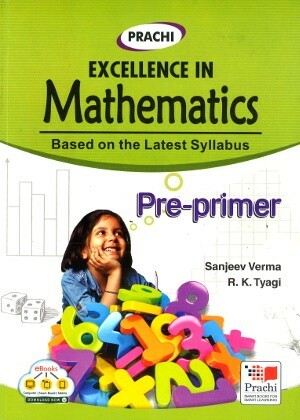 Prachi Excellence In Mathematics Pre-Primer - The series ‘Excellence in Mathematics’ Comprises a set of ten books from Pre-Primer and Primer to VIII. 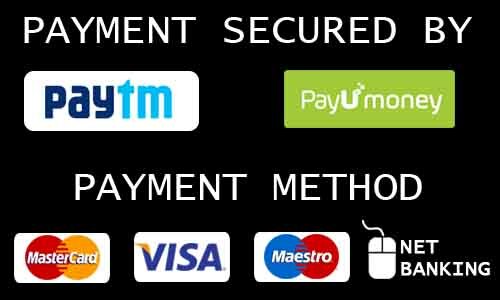 This revised and updated Value Plus Edition is strictly designed according to the latest syllabus. The series ‘Excellence in Mathematics’ Comprises a set of ten books from Pre-Primer and Primer to VIII. This revised and updated Value Plus Edition is strictly designed according to the latest syllabus.